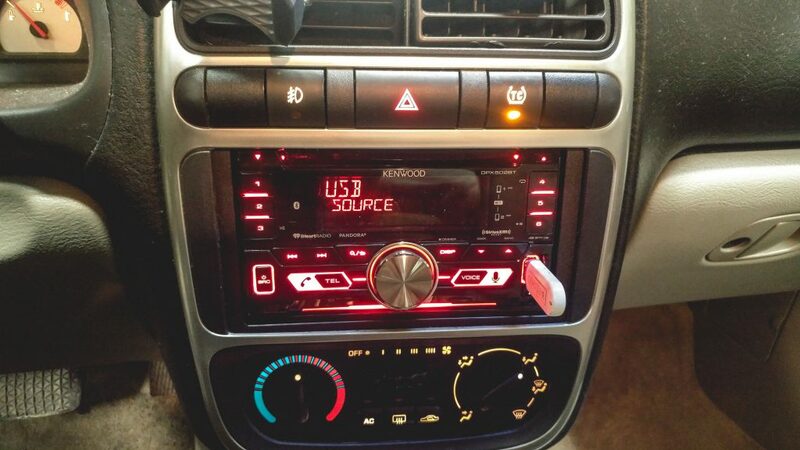 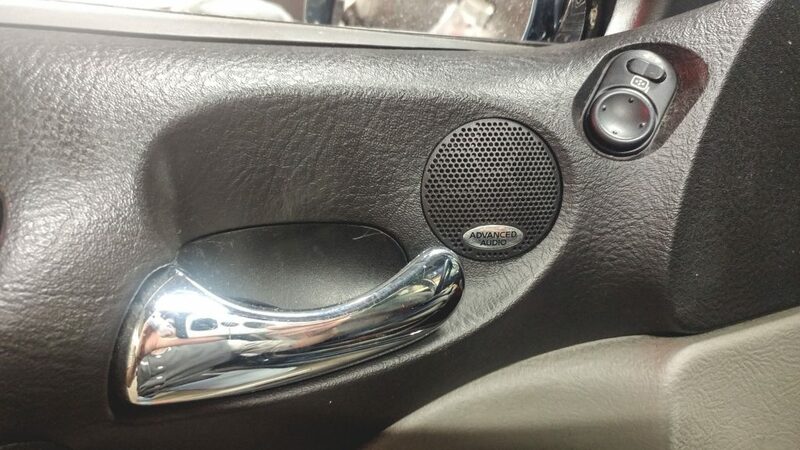 Yes even if your car is not so fancy as BMW or Mercedes, it still need good sound. 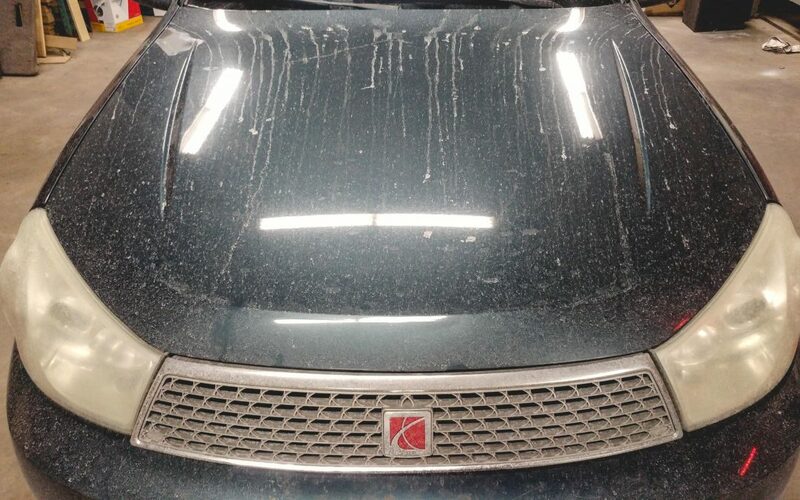 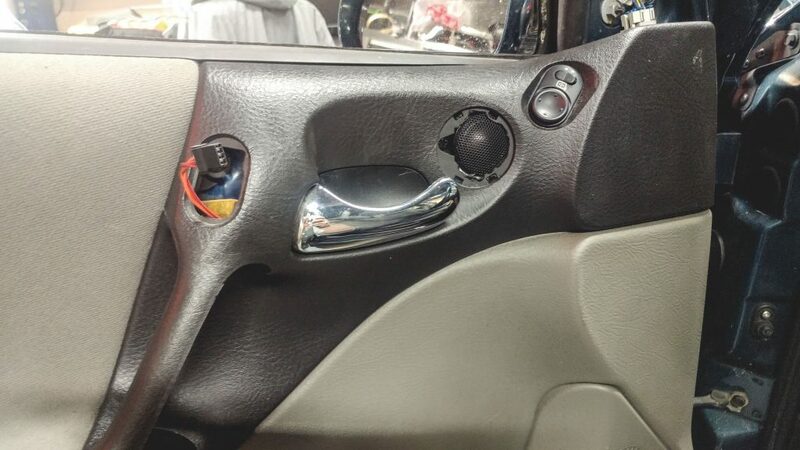 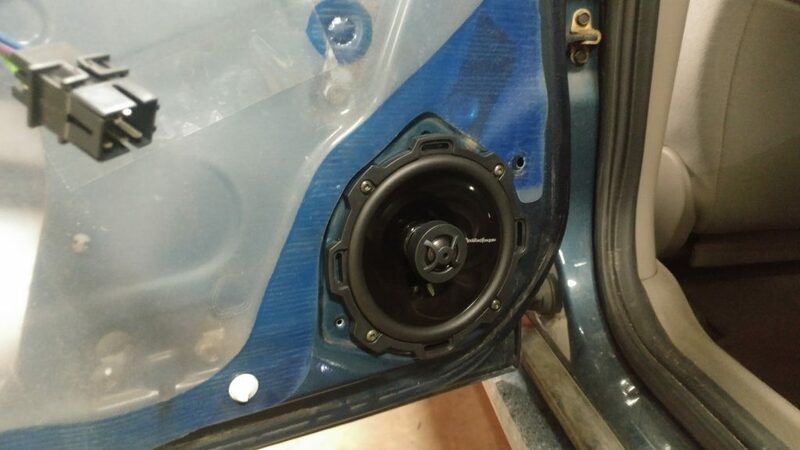 So today one of Saturns got new system! 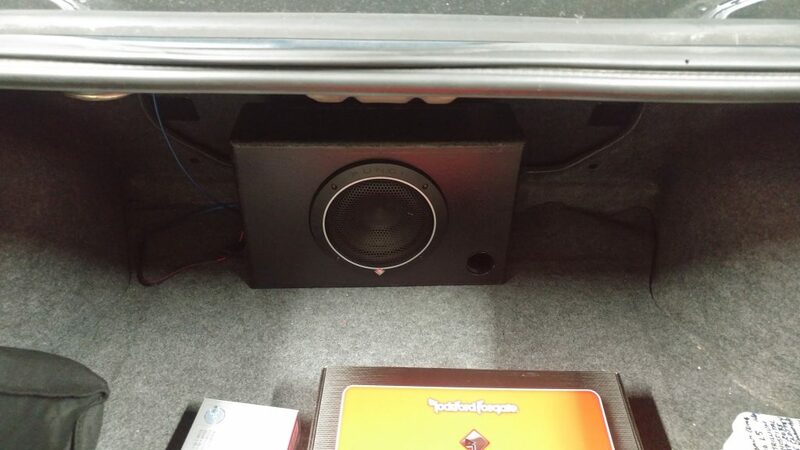 New Rockford Fosgate P165SI front speakers. 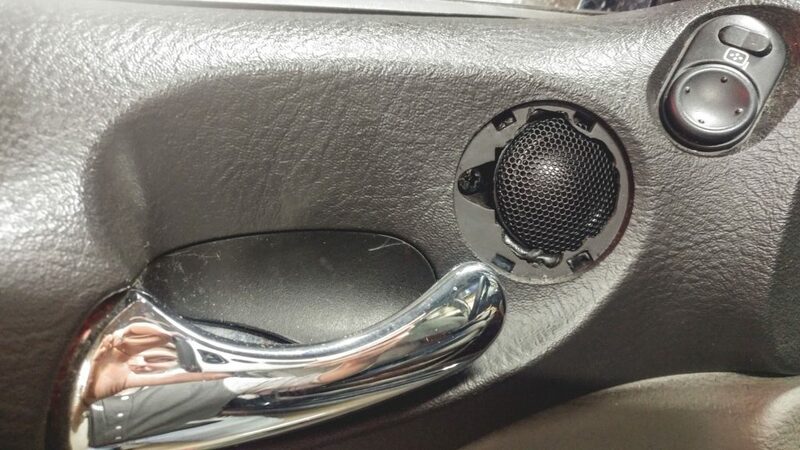 To install speakers into the front doors we’ve made speaker adapters. 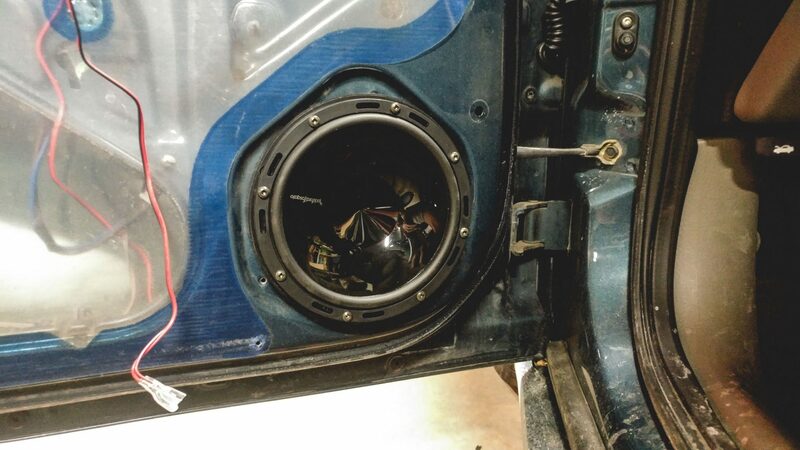 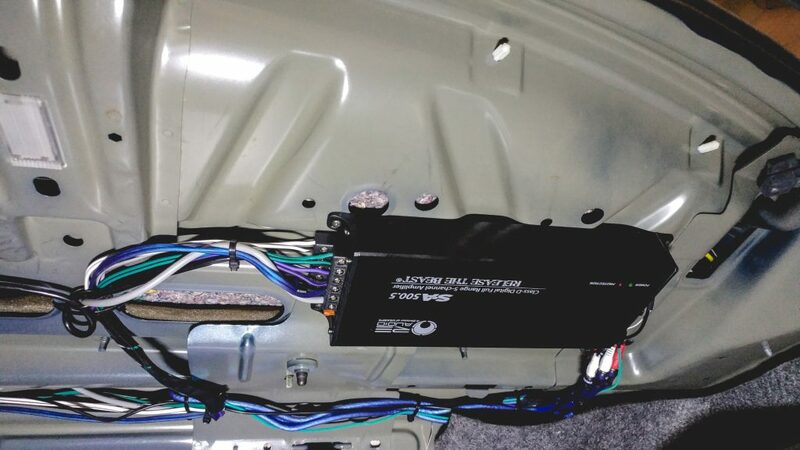 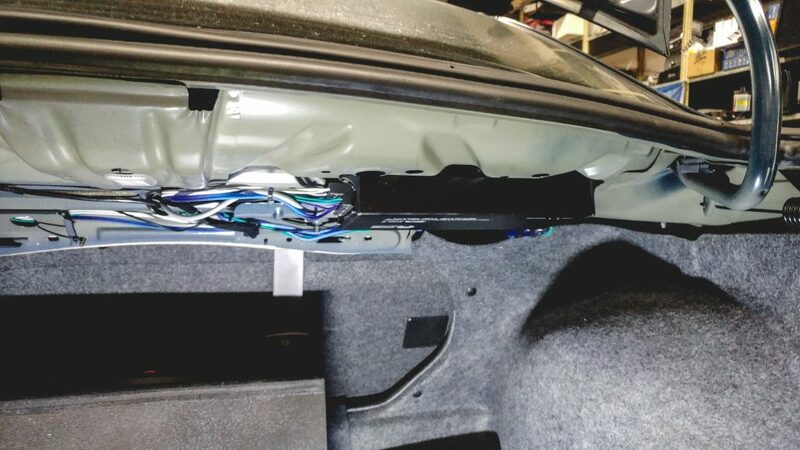 Rear speakers is a Rockford Fosgate P152 .